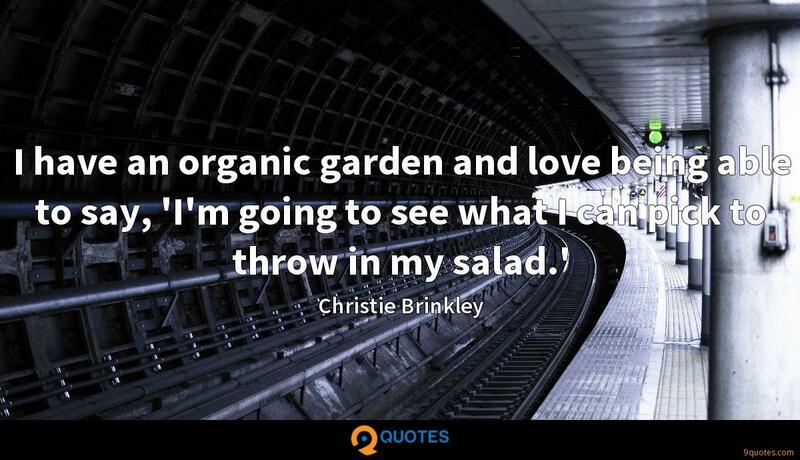 Julia Butterfly Hill Quotes. 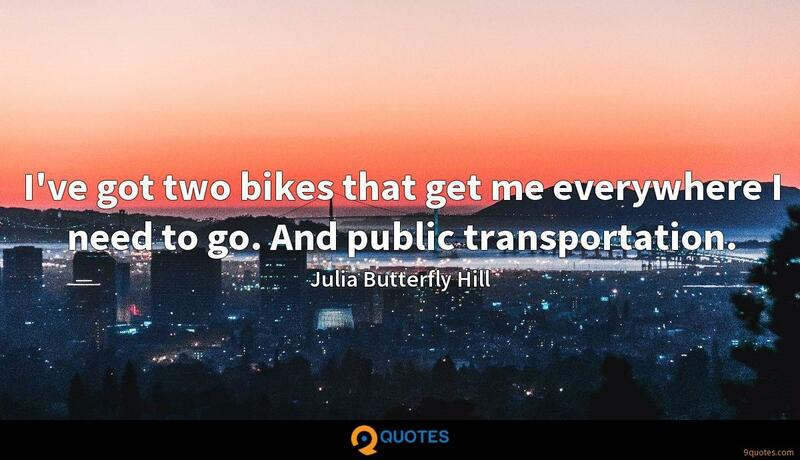 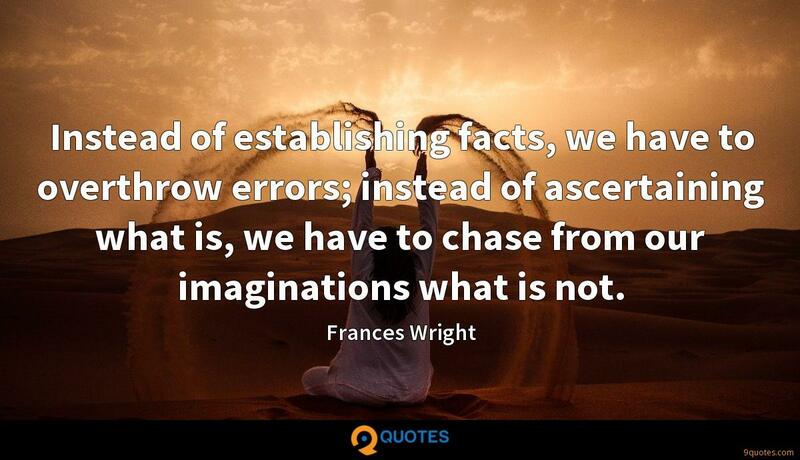 9quotes.com, 2018. http://www.9quotes.com/quote/julia-butterfly-hill-280902, accessed 24 April, 2019. 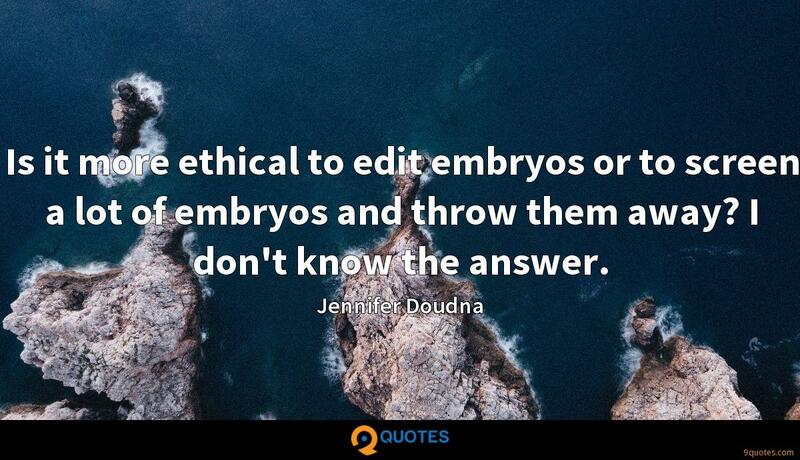 Is it more ethical to edit embryos or to screen a lot of embryos and throw them away? 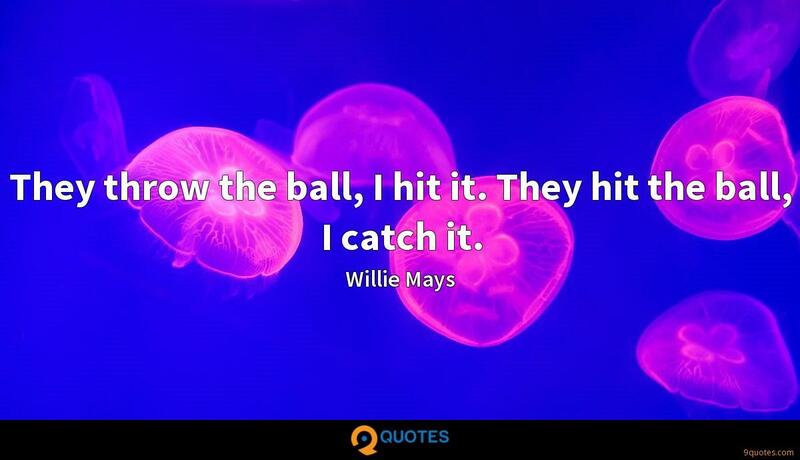 I don't know the answer.